Intensity modulated radiation therapy IMRT poses a number of challenges for properly measuring commissioning data and quality assurance QA radiation dose distributions. This report provides a comprehensive overview of how dosimeters, phantoms, and dose distribution analysis techniques should be used to support the commissioning and quality assurance requirements of an IMRT program. The proper applications of each dosimeter are described along with the limitations of each system. Point detectors, arrays, film, and electronic portal imagers are discussed with respect to their proper use, along with potential applications of 3D dosimetry. Regardless of the IMRT technique utilized, some situations require the use of multiple detectors for the acquisition of accurate commissioning data. 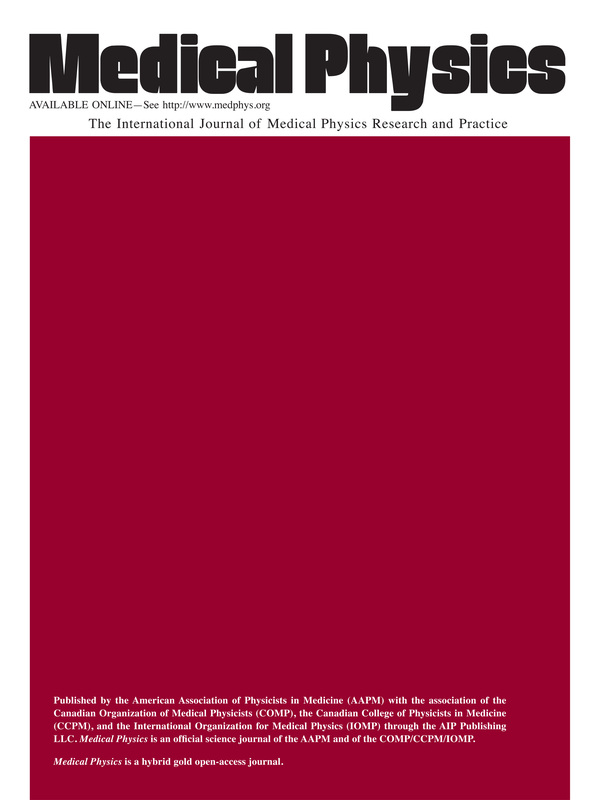 The overall goal of this task group report is to provide a document that aids the physicist in the proper selection and use of the dosimetry tools available for IMRT QA and to provide a resource for physicists that describes dosimetry measurement techniques for purposes of IMRT commissioning and measurement-based characterization or verification of IMRT treatment plans. This report is not intended to provide a comprehensive review of commissioning and QA procedures for IMRT. Instead, this report focuses on the aspects of metrology, particularly the practical aspects of measurements that are unique to IMRT. The metrology of IMRT concerns the application of measurement instruments and their suitability, calibration, and quality control of measurements. Each of the dosimetry measurement tools has limitations that need to be considered when incorporating them into a commissioning process or a comprehensive QA program. For example, routine quality assurance procedures require the use of robust field dosimetry systems. These often exhibit limitations with respect to spatial resolution or energy response and need to themselves be commissioned against more established dosimeters. A chain of dosimeters, from secondary standards to field instruments, is established to assure the quantitative nature of the tests. This report is intended to describe the characteristics of the components of these systems; dosimeters, phantoms, and dose evaluation algorithms. This work is the report of AAPM Task Group 120.